Hire Clean Comedian and Funny Motivational Speaker Larry Weaver to liven up your next meeting or event in Indiana. Larry is currently available to perform in Anderson, Bloomington, Carmel, Columbus, East Chicago, Elkhart, Evansville, Fishers, Fort Wayne, Gary, Goshen, Granger, Greenwood, Hammond, Indianapolis, Kokomo, Lafayette, Lawrence, Marion, Merrillville, Michigan City, Mishawaka, Muncie, New Albany, Noblesville, Portage, Richmond, South Bend, Terre Haute, Valparaiso, West, Lafayette - and everywhere in between. Reviews from Indiana. A speaker you can trust. "I haven't laughed that hard in years! Larry Weaver was the consummate professional. His pre-event communication was excellent, he was prompt, courteous and enjoyable to work with. 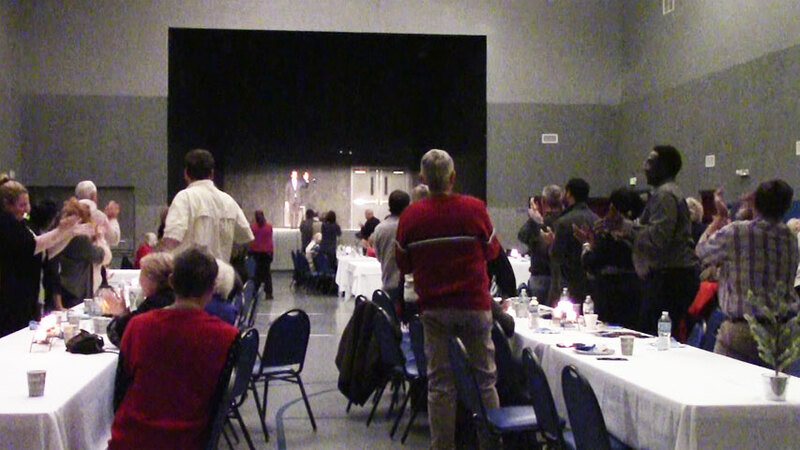 His performance showcased his experience as well as his comedic skills. His humor was well-received by a cross-section of age groups and cultural backgrounds. He couldn't have been better and we couldn't have been happier. Stellar show, Larry!" 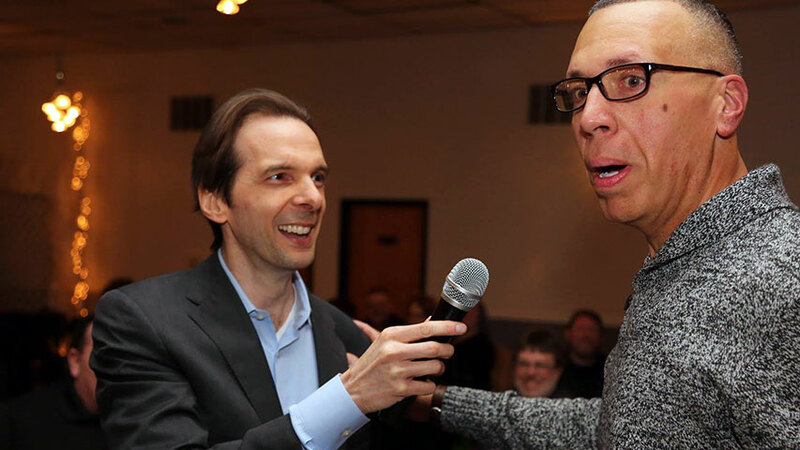 Whether your event in Indiana needs clean comedy, motivational speaking, or an emcee, Larry has you covered. 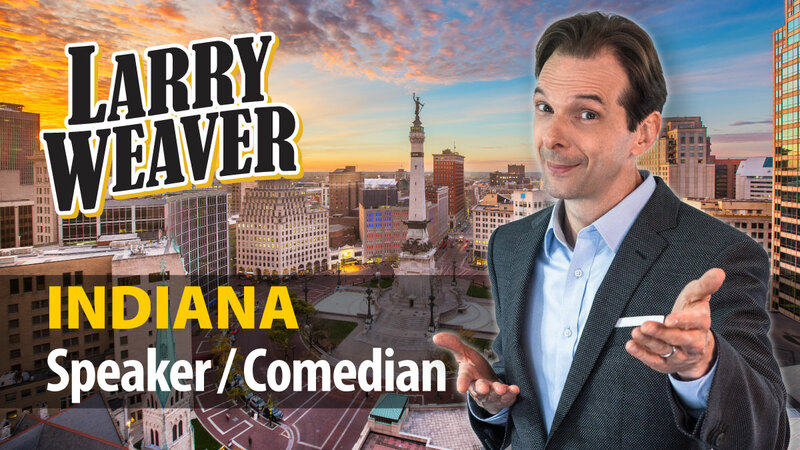 Larry's combination of experience, Southern charm, and clean humor make him one of the most popular Motivational Speakers in Indiana and Comedians for Hire in Indiana.